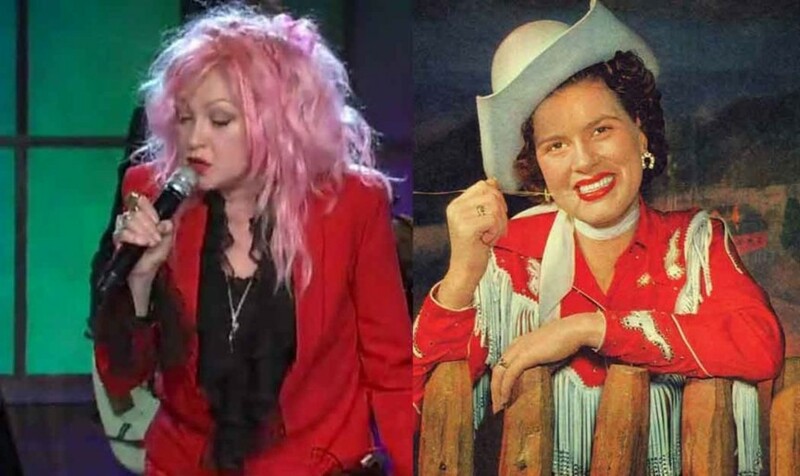 “Detour” is the name of the new adventure by Diva Cyndi Lauper. She decided to go country this time, using her unique voice as a multifaceted instrument. One of the tracks included on the forthcoming album is a classic by the late and iconic Patsy Cline, “Walking After `Midnight”.